Room 17 Games is a games design studio in Nottingham, UK. 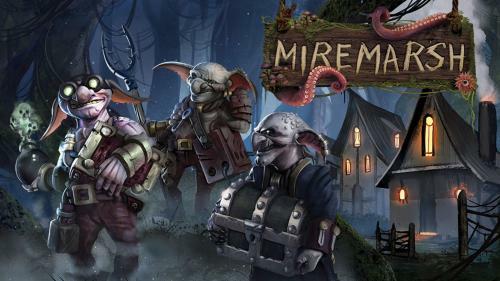 We have a world-class team of talent that has worked in the games industry for many years, for Fantasy Flight Games, Games Workshop and Battlefront Miniatures, among others. As such, our skills cover production and project management as well as game development and graphic design. 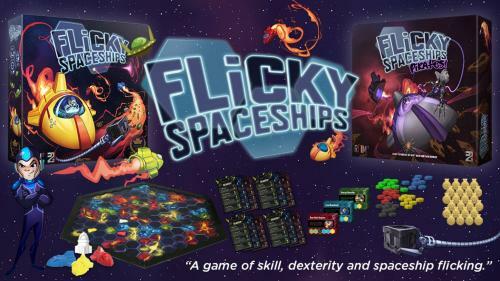 Our back catalogue of studio-produced games include Flicky Spaceships, Museum Rush and Miremarsh, as well as several other projects we have co-developed or consulted on. 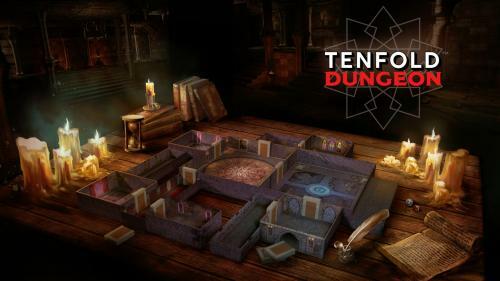 For our next major project, we are looking to branch into the world of roleplaying games with Tenfold Dungeon - modular tabletop terrain boxes for dungeon crawling or skirmish gaming. A game of skill, dexterity and spaceship flicking. Pilot your spaceship around the galaxy with finesse or brute force. Dodge the Guards, Steal the Loot! 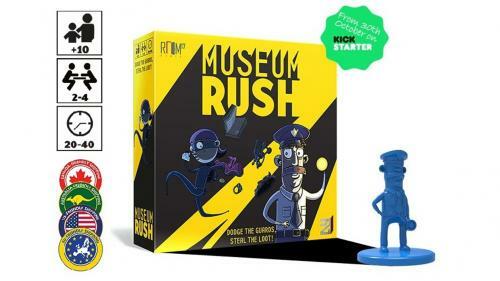 A fast, fun board game for 2-4 players!